The characteristics of Garage Doors should reflect the needs of each property and that's why our contractors focus on the special needs of customers before they suggest ideas and door types. Choosing the right door can be a difficult process but it's a real challenge to the expert teams of Garage Door Repair Atlanta. We give emphasis to the requirements of your property and help you with our knowledge and guidance throughout garage door replacement. We're here for those installing a new door for the first time and can promise to all new and old clients consistency, excellent garage door repair experts and first-class branded products. 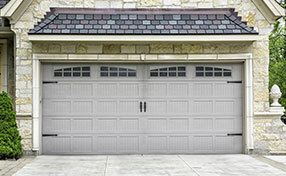 Our major concern is to inform our customers about the differences among Garage Doors. They all open in a different way and this is their main distinction. 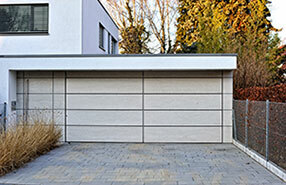 The point is to have a functional system and gain access to your garage without difficulties but with comfort. 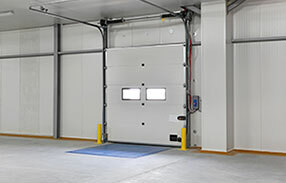 We focus at that and take measurements of your property and inner/outer parts of your garage before recommend a swing door since it opens outwards. The up-and-over door will still need some space in the driveway but also space in the ceiling. It's not surprising that most consumers will go for an overhead door. If you just have space in the ceiling, it will be an ideal solution. If you do not, we will recommend a roll up. For sliding doors, our technicians will check whether there's sufficient space at the outer side parts of the house. 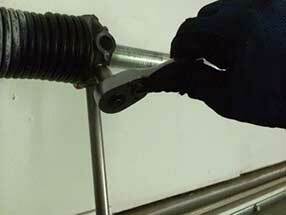 You can be sure that all door panels provided by Garage Door Repair Atlanta are manufactured by top factories. We only work with top brand names and can assure you that your wood Craftsman door and glass Clopay garage doors will be of excellent quality. Manufacturers like Chamberlain, Wayne Dalton, and Stanley guarantee top quality products. Our company wouldn't settle with second choices! We make sure the materials are first class and can provide you with insulated panels, doors of all sizes and excellent installation services. Check with our staff today for further information!